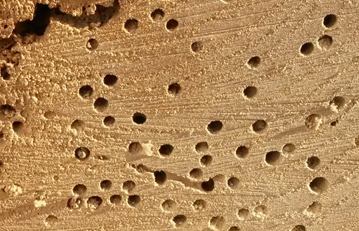 If you are concerned about structural damage to your home or workplace through damp, woodworm or fungus, we have the knowledge and expertise to carry out conservation treatments & remedial treatments, efficiently and at a competitive price. 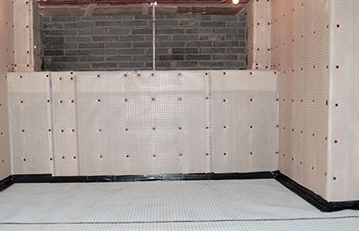 We are specialists in treating rising damp, woodworm, dry rot and wet rot, condensation control, basement tanking and completing all associated building works, such as plastering and carpentry. SWWC are accredited by all the major Property care associations and offer the highest standards possible. We are a Local family run Independent company with over 30 years experience of Damp and Timber problems. All treatments and remedial work are 100% guaranteed, an optional GPI insurance is available which eliminates any risk by you. 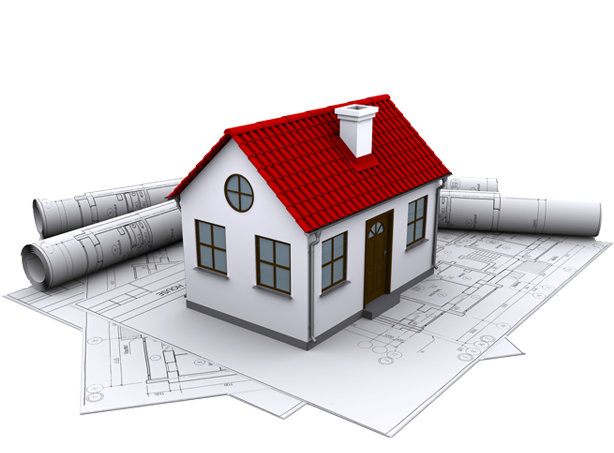 We are a complete service from the initial survey to completion and we work only to your exact requirements. 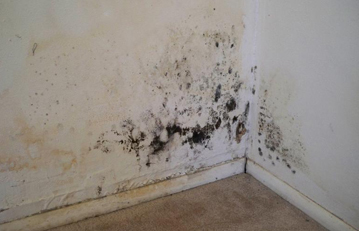 SWWC offer a full range of services including Damp Proofing treatments and Damp proofing surveys, Woodworm and Woodworm treatment, dry rot and wet rot treatments, rising damp, condensation and basement tanking services. For more information about our surveys, visit our Timber Surveys and Damp proofing Survey pages. We cover all Devon and Cornwall, for more information or friendly advice please call us, we would be happy to help or arrange a suitable time for us to come and survey your property. 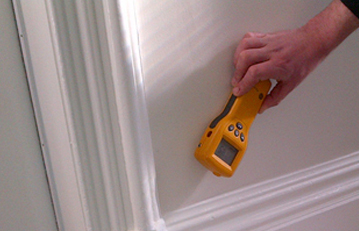 We Offer a full range of Damp Surveys, Damp Treatments and Remedial Work for Devon and Cornwall. We Offer a full range of Timber Surveys, Timber Treatments and Remedial Work for Devon and Cornwall. 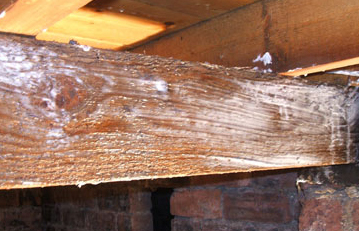 We Offer a full range of Surveys, Dry & Wet Rot Treatments and Remedial Work for Devon and Cornwall. 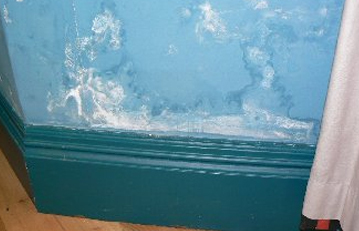 We Offer a full range of Mould and Condensation Treatments and Remedial Work for Devon and Cornwall. A Full Range of Tanking services, Cellar Conversions and Basement Conversions for Devon and Cornwall.